The next time you light up a stoogie with your bros, impress them with your expert knowledge of the parts of a cigar. Need a cigar? Mr. Nice Guy on Delmar in St. Louis, MO now carries Project 805, Arturo Fuente, Acid Kuba Kuba, and Macanudo cigars. Stop by today. So there you have it - the anatomy of a cigar. Just remember...don't put a foot in your mouth. The packaging of the QuickDraw 300 DLX is easily compared and referred to by several testers as unique and eye-catching. It comes off as something you may find in high end stores such as Barnes and Nobles, Apple or Macy's. It sounds fancy enough to be displayed front and center on an end cap with its classy, sleek and inviting appearance. As the name indicates, it is quick to draw your attention and possibly your hands for more than just a look. Is the packaging a plus for potential buyers? I would like to think so in a certain way; I would certainly pass up a product that was packaged in a sloppy and disorganized manner. Sleek and stylish vaporizer in Charcoal Black, Turquoise, Pearl White, Twilight Purple or Sandstone Gold colors. 3 magnetic cartridges for your choice of e-liquids, concentrates or loose-leaf products. The package packs a punch with all of its contents and sure catches one's eye when you open it up for the first time. It rather resembles Christmas all over again. 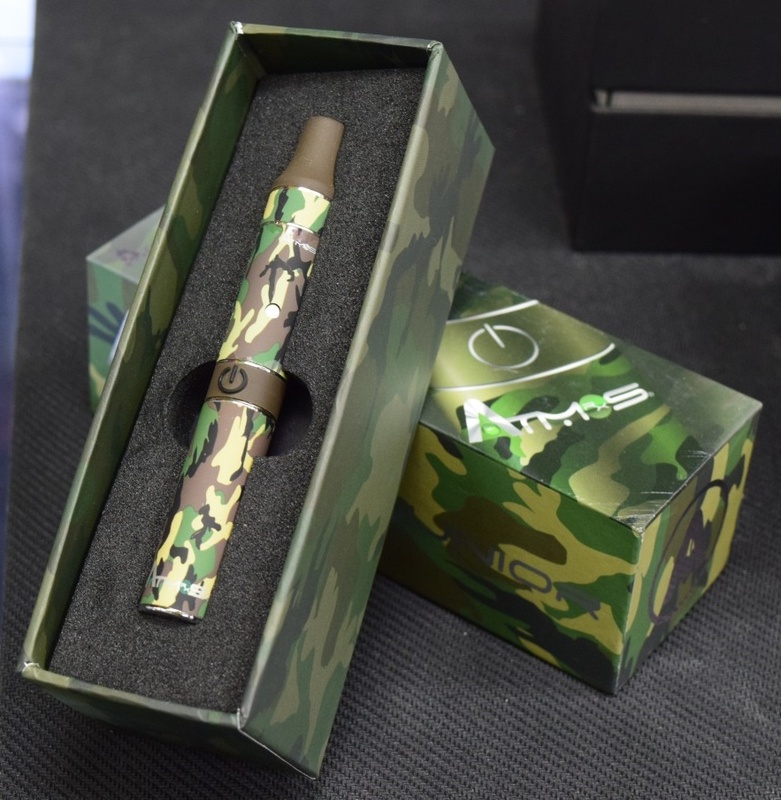 The vaporizer features some unique and useful features such as a one hour charge that allows full use while charging. Once the unit is fully charged, it can be used for an average time of six hours. It holds true to the typical market use on other vaporizers. Users of the QuickDraw 300 DLX may find the magnetic connections to be useful, preferable and safer than its predecessors. Without the need to twist and screw on the cartridges, anyone can quickly and easily replace them with little distraction. The unit also requires minimal maintenance making it a sure hit for those who find tearing a vaporizer down to be a tedious and often confusing task. While most reviewers found the versatility of the 3 in 1 features to be questionable, I would find it useful to carry one unit for everything. The cartridges are easily interchangeable, small enough to fit anywhere and distinguishable from each other. 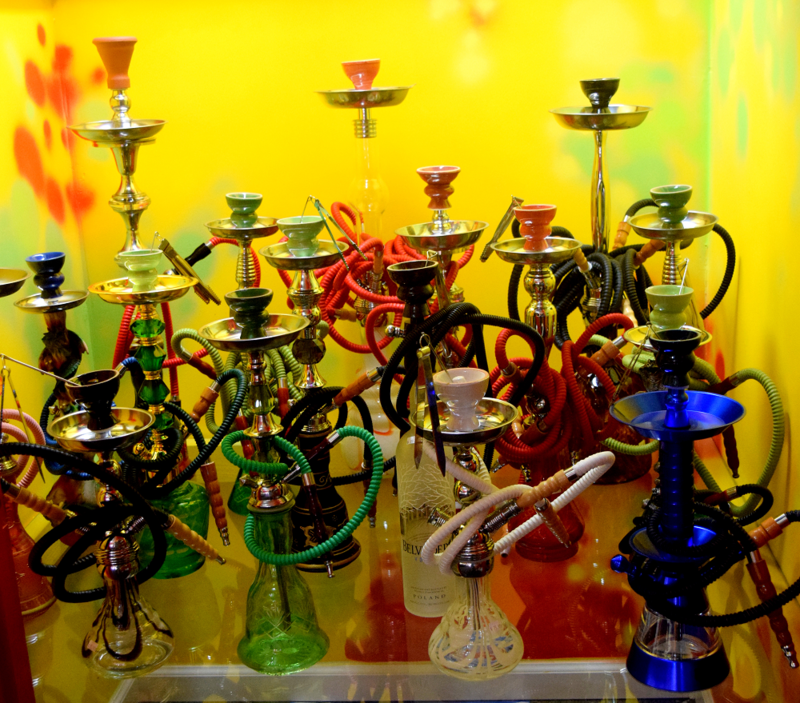 The most effective use of the vaporizer came from its use for liquid based substances. These users would be pleasantly pleased with the overall experience of the e-liquids. 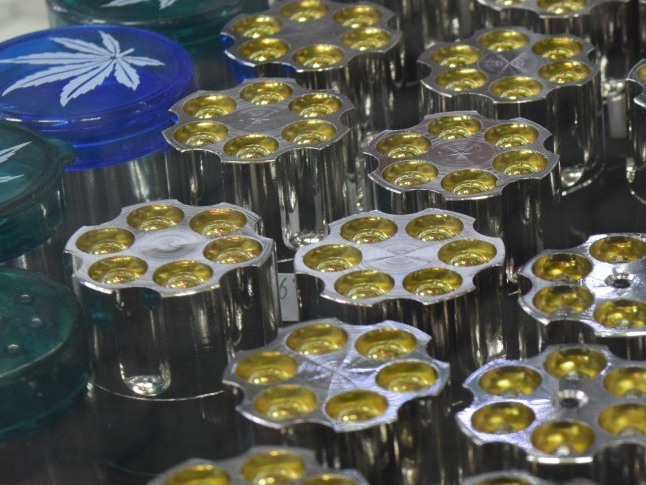 When using the high-potency products, be careful not to over pack the unit, leave some space for easier flow for the tip for properly fit back in. Enjoy your vapes right up to the end with pleasure and relaxation. The last vapes that are meant to be the most enjoyable and relaxing moments let the aromas fill your senses; take in the ultimate experience of the 3in1 features of the QuickDraw 300 DLX with pleasure and comfort. Overall, if you are looking for a stylish vape pen for your e-liquids and your relaxing products of nature and don't mind the premium cost, the QuickDraw 300 DLX would be a great choice. The choices of colors and the super sleek and elegant design offer a great opportunity for the ladies who like to coordinate their accessories and look their best at all times. If not, perhaps one of the ladies would be willing to experiment with you on trying other products you know for the sake of science. It is after-all best for us to prevail in gathering important information for future generations. 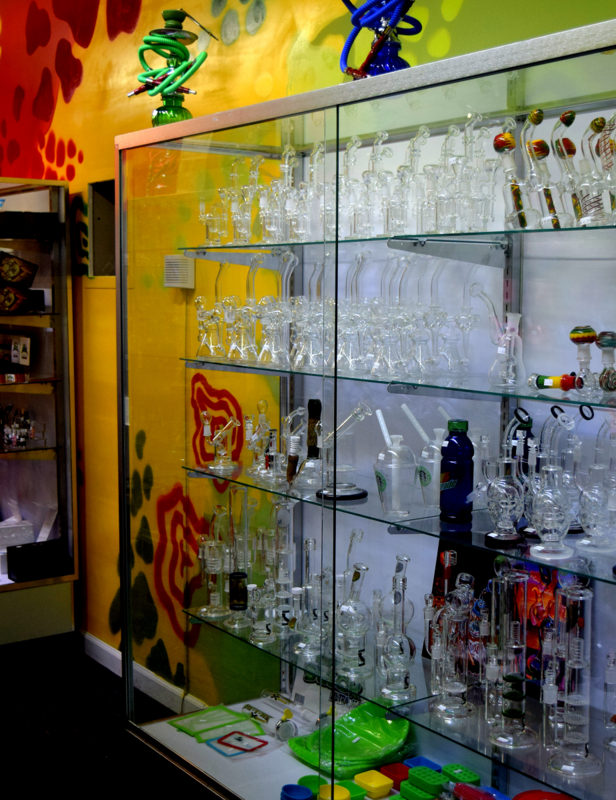 Stop by a Mr. Nice Guy head shop today to check out our full line of premium vaporizers. 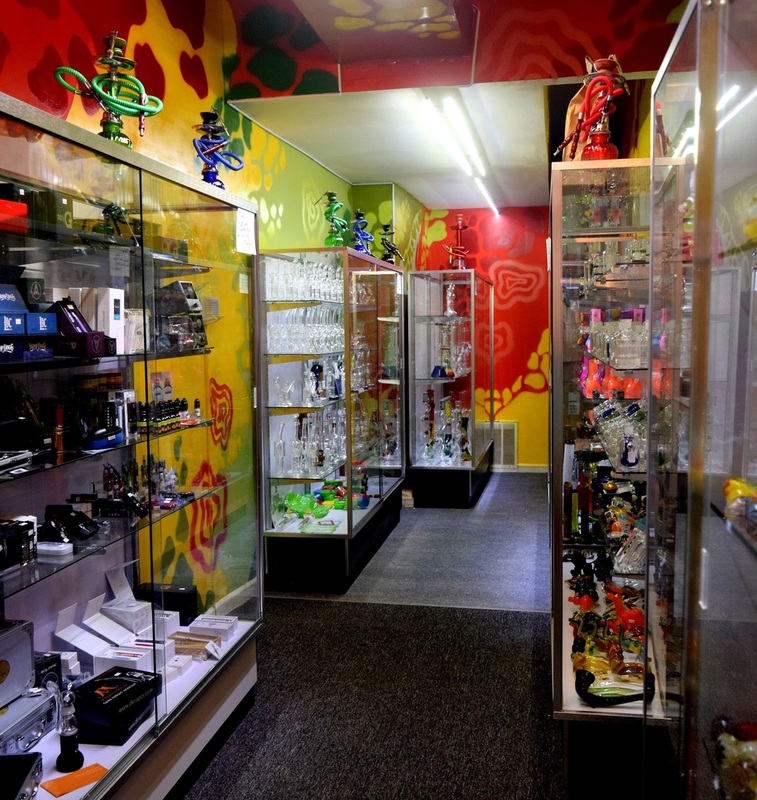 Stop by Mr. Nice Guy on Cherokee St to check out our head shop remodel and expanded inventory. 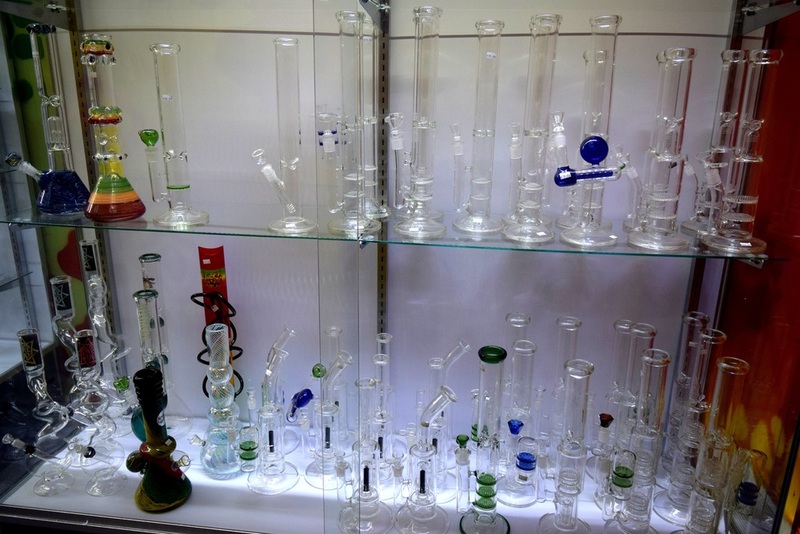 We've literally tripled our selection of glass! Open Monday through Saturday 11am-9pm and Sunday 11am-7pm. Mr. Nice Guy is proud to announce that our third location will be opening on July 1, 2015 in Florissant, Missouri. Soon you will have three convenient Mr. Nice Guy locations to choose from in the Greater St. Louis area. To celebrate, we're having an Inaugural Sale! Sale prices are good 7/1/2015-8/1/2015 at the new Florissant, Missouri, location only. 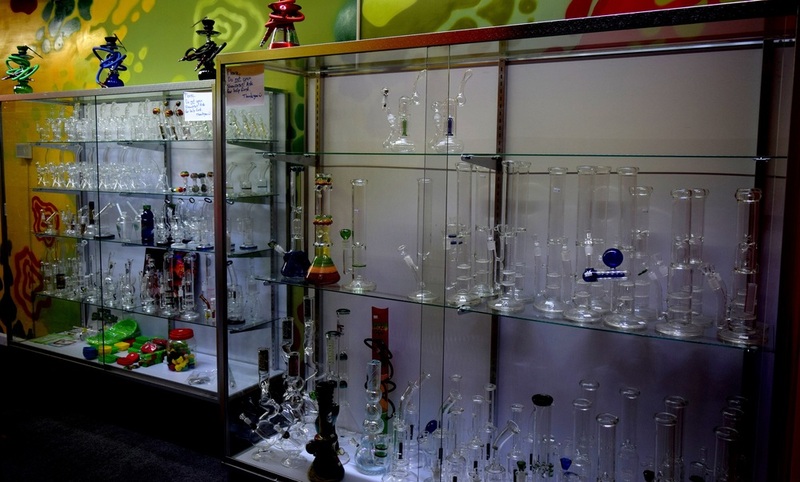 The new head shop is located at 3325 N Hwy 67, Florissant, MO 63033.